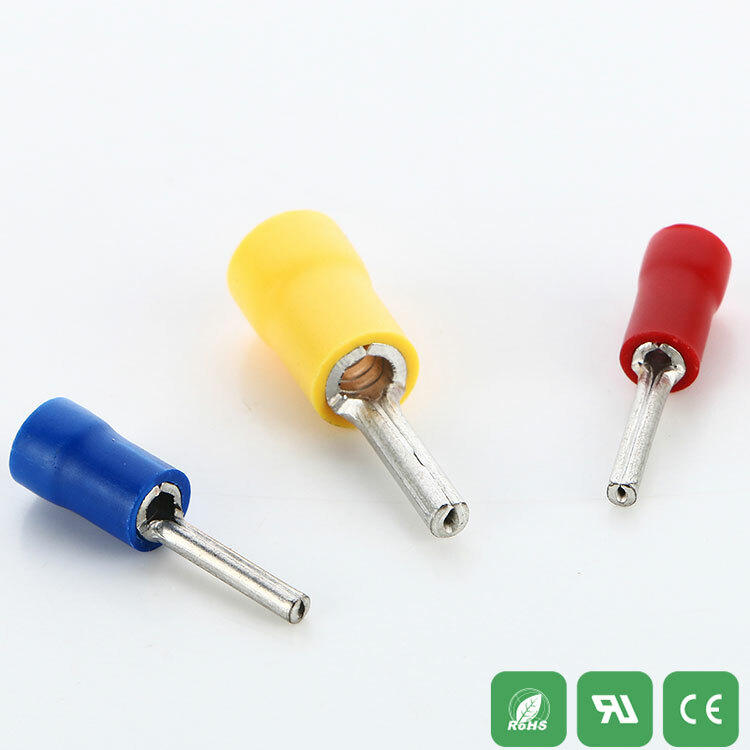 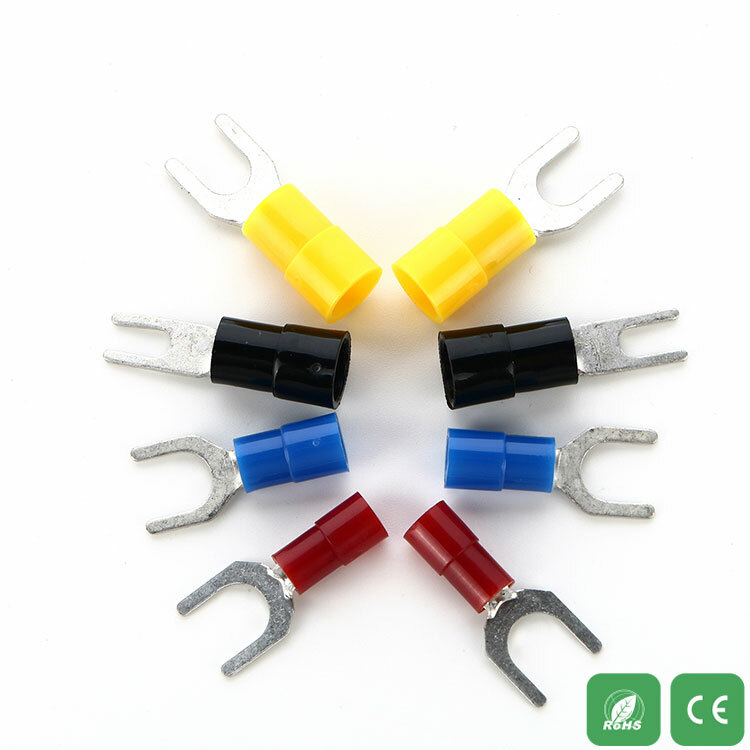 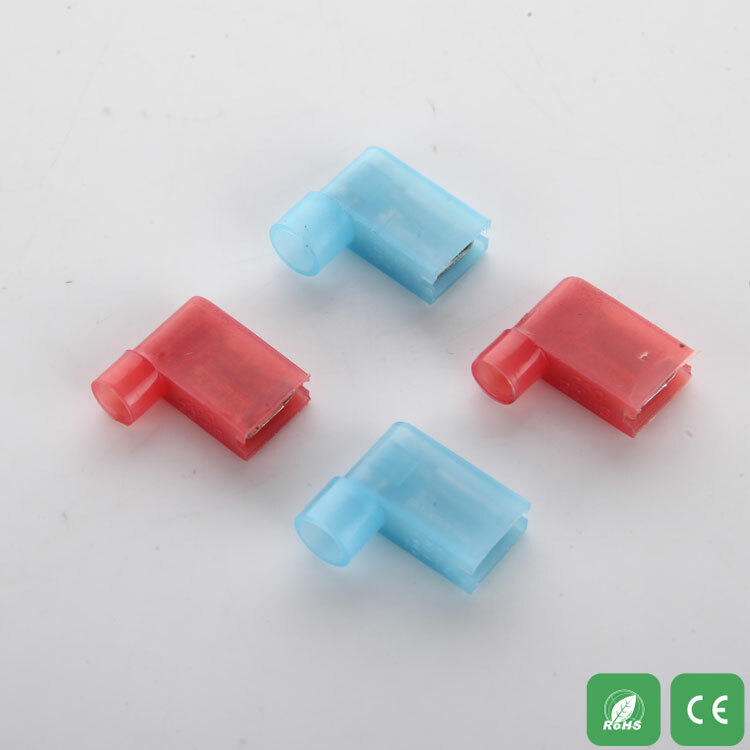 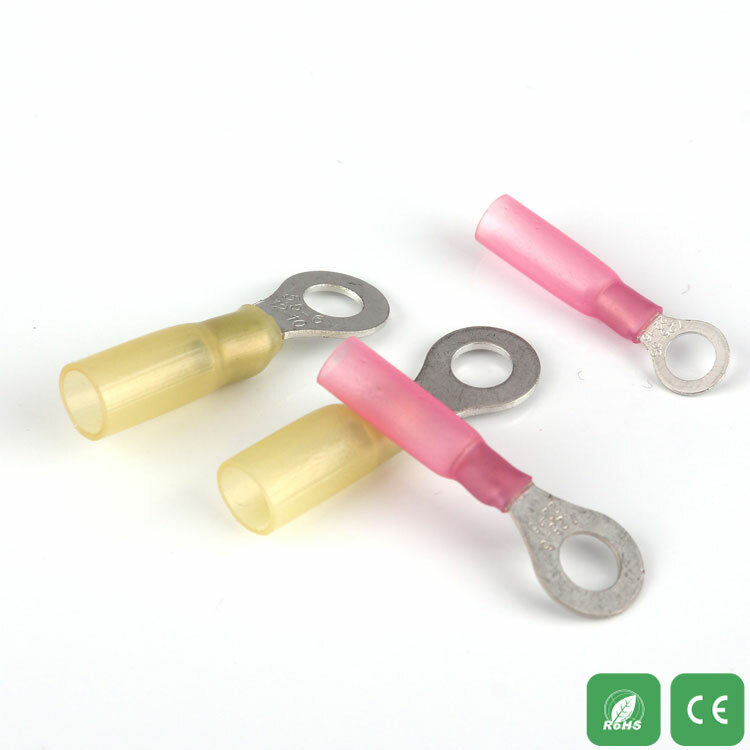 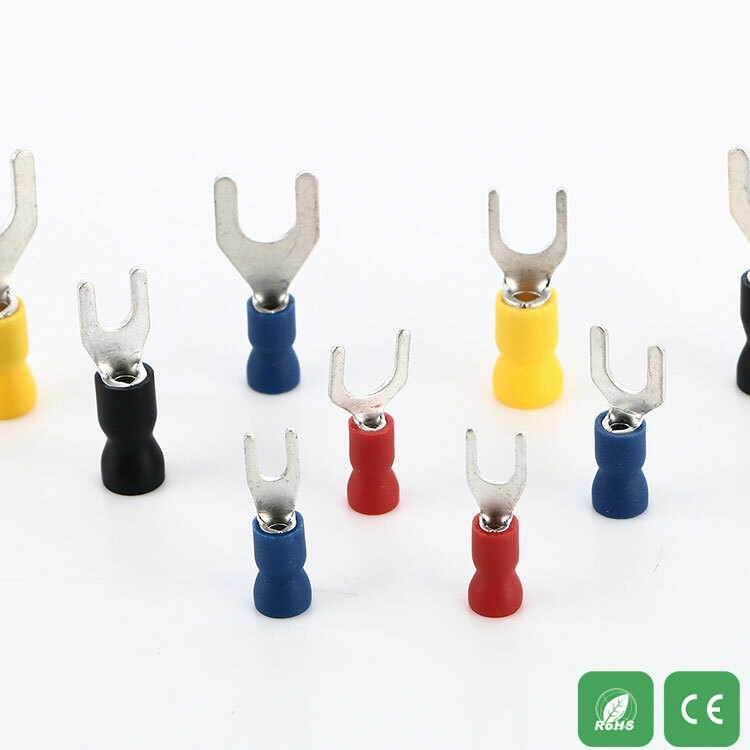 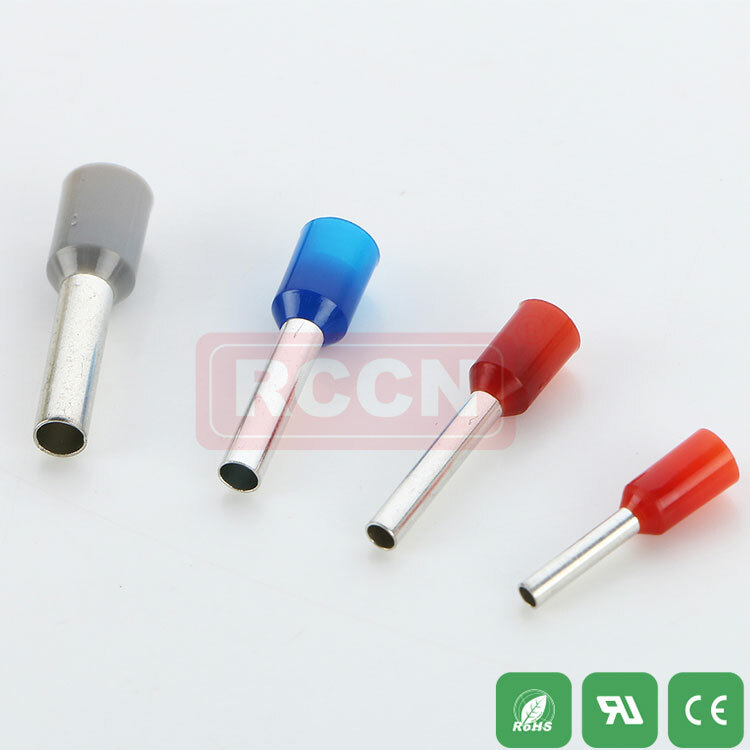 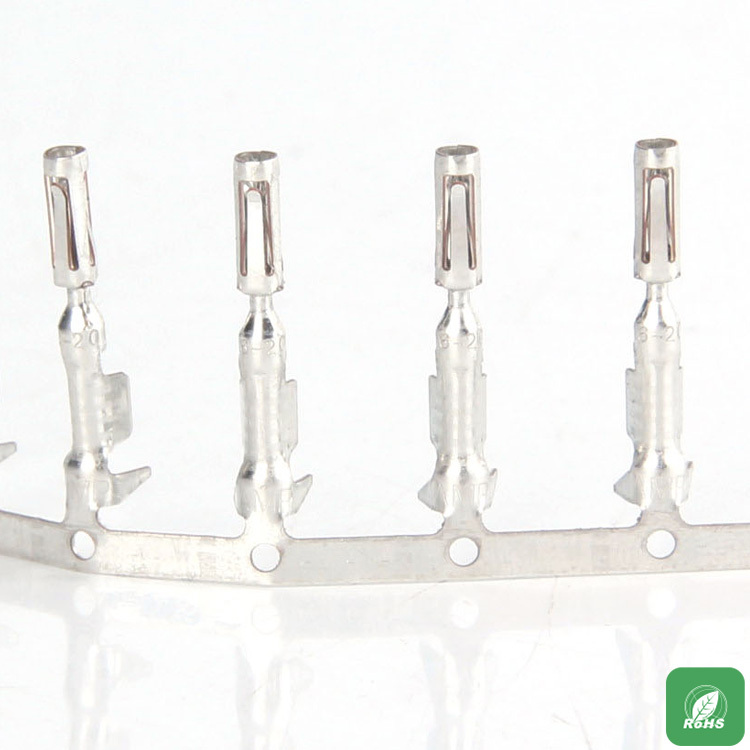 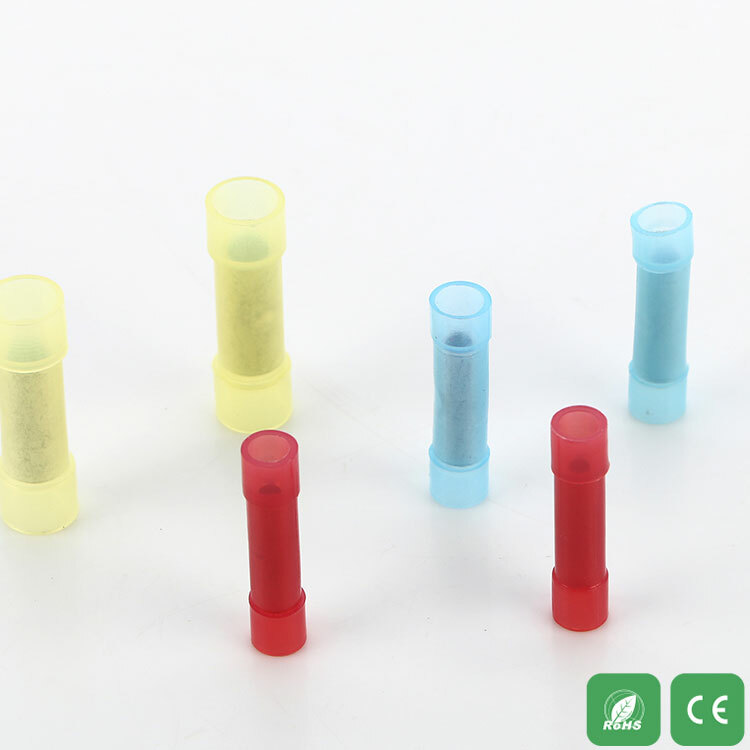 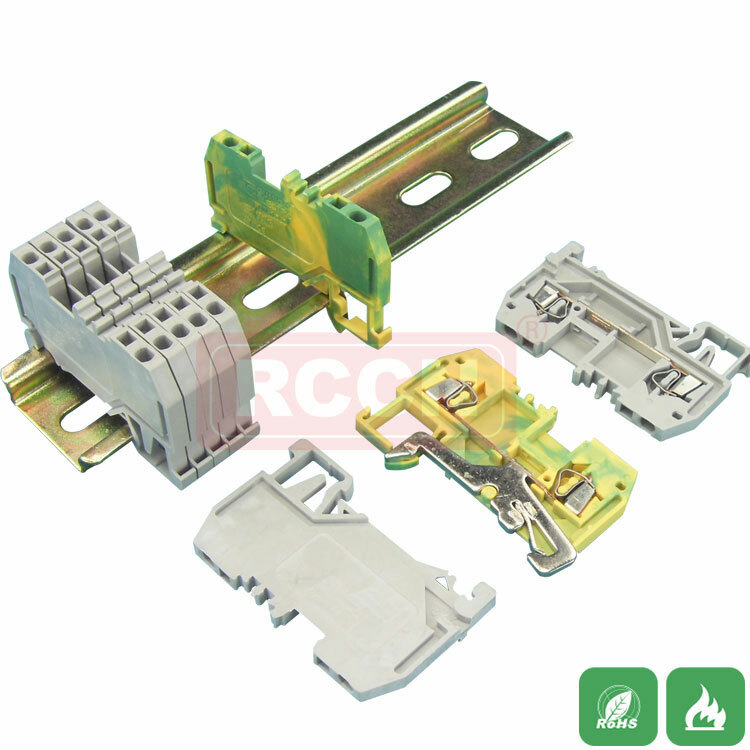 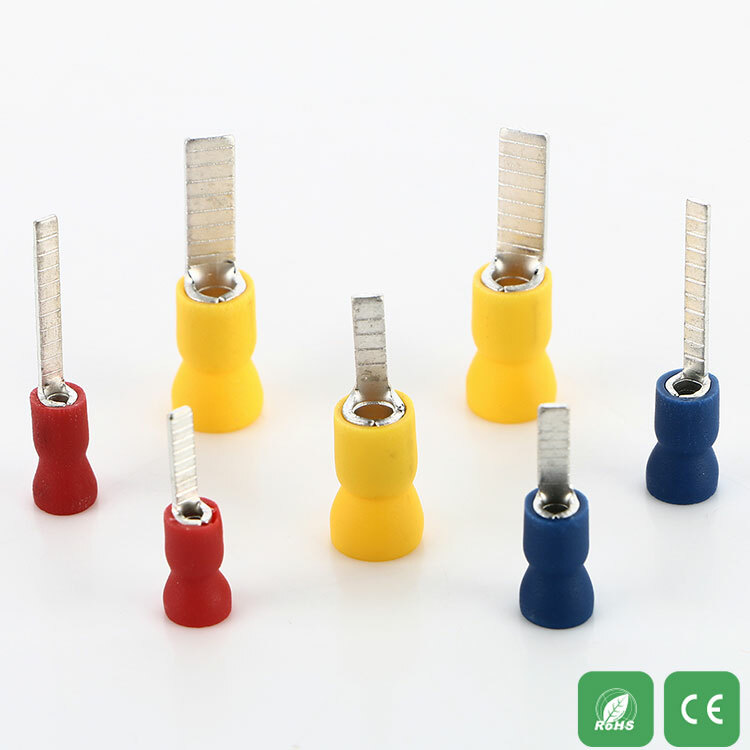 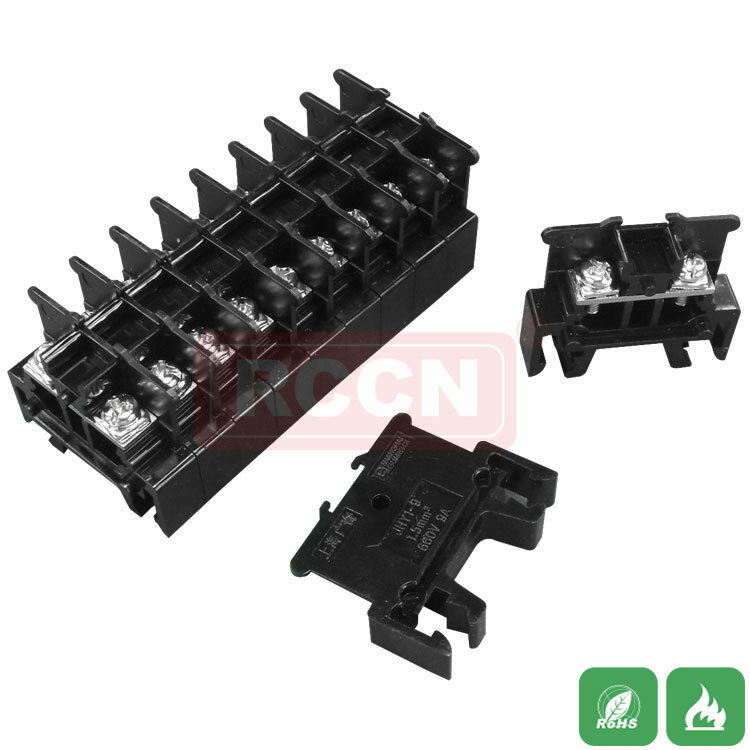 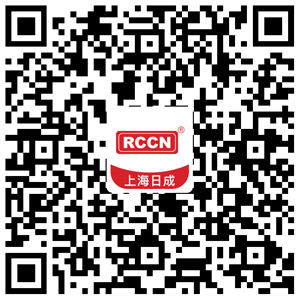 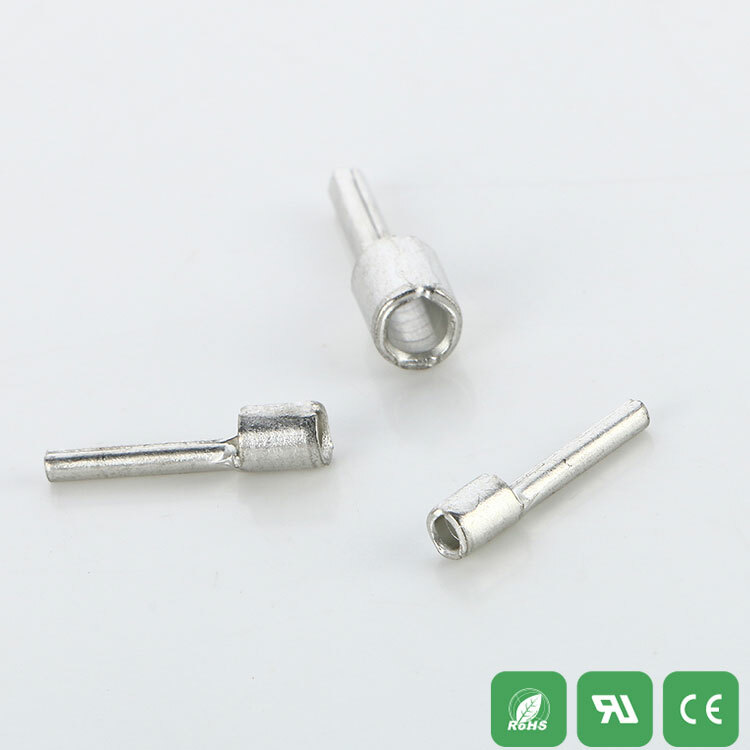 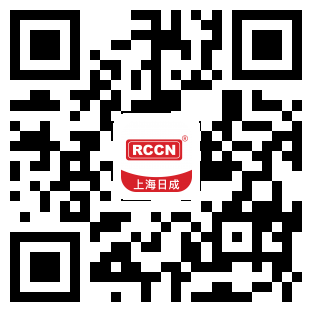 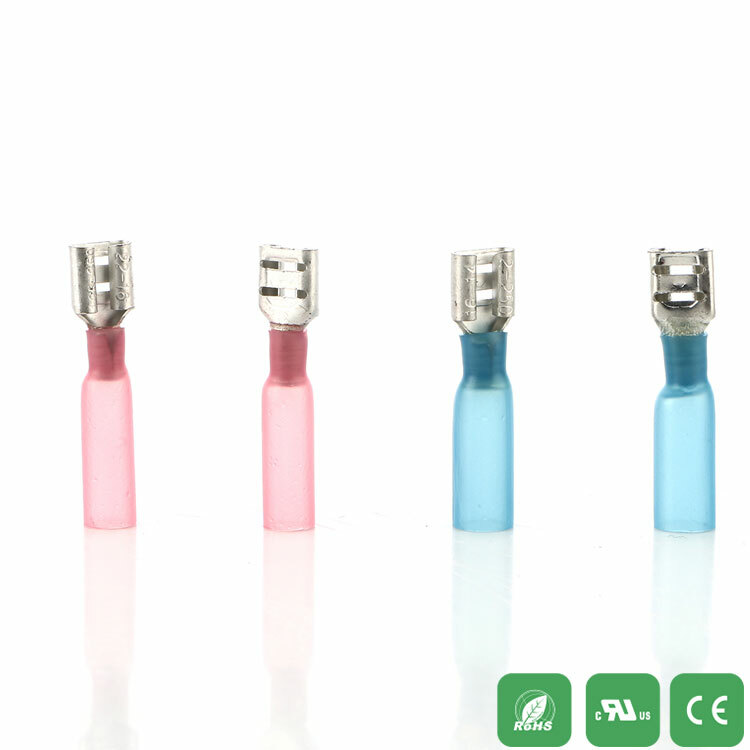 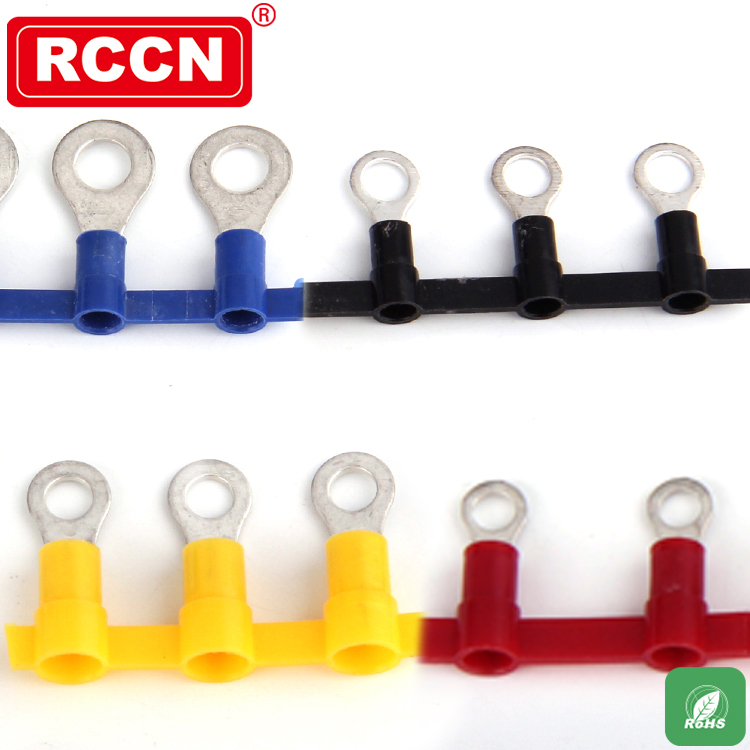 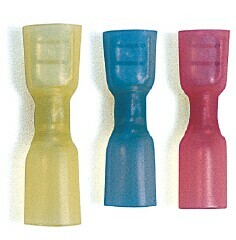 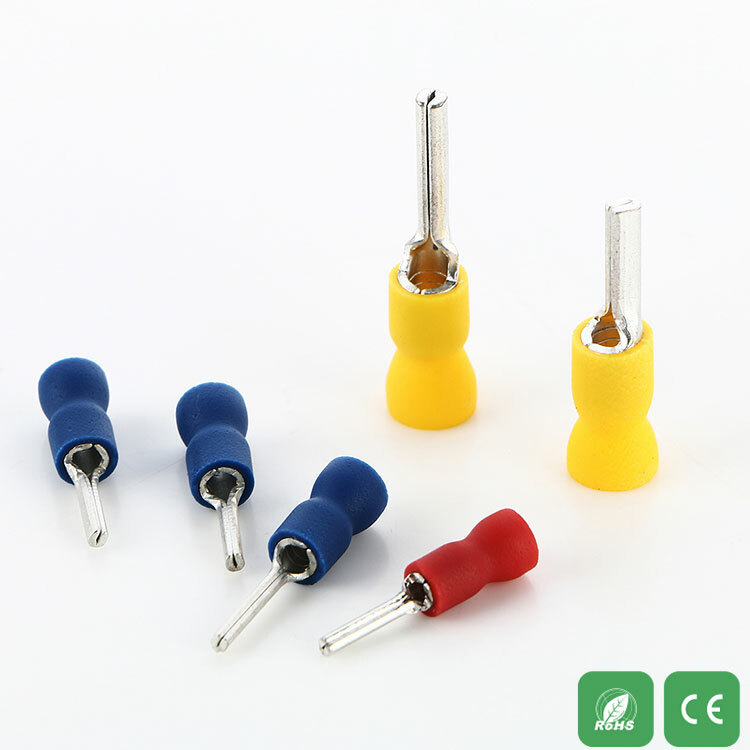 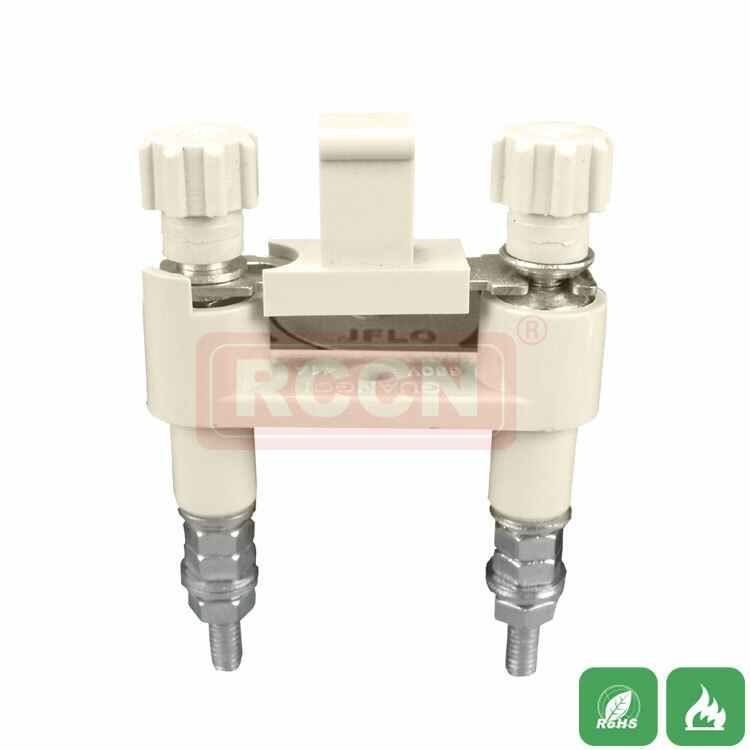 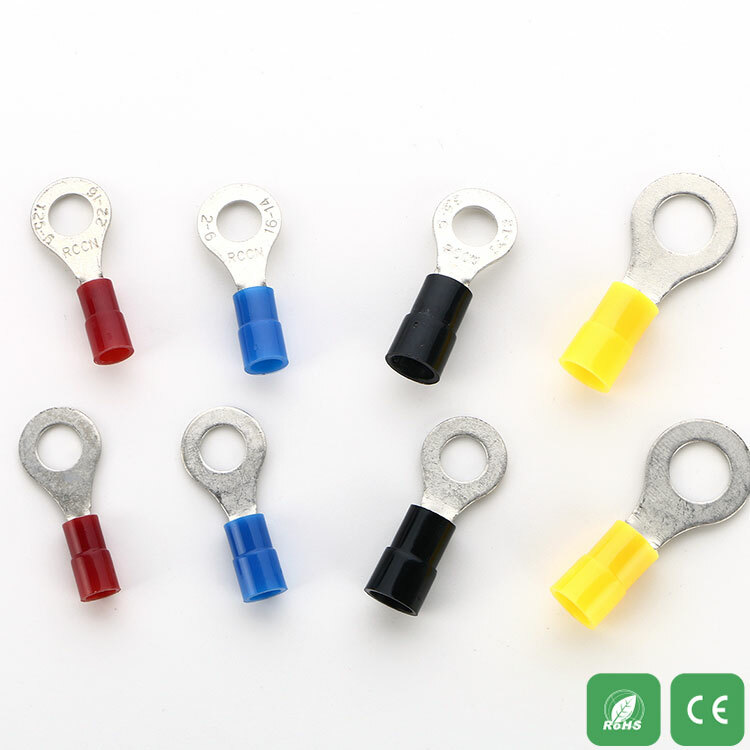 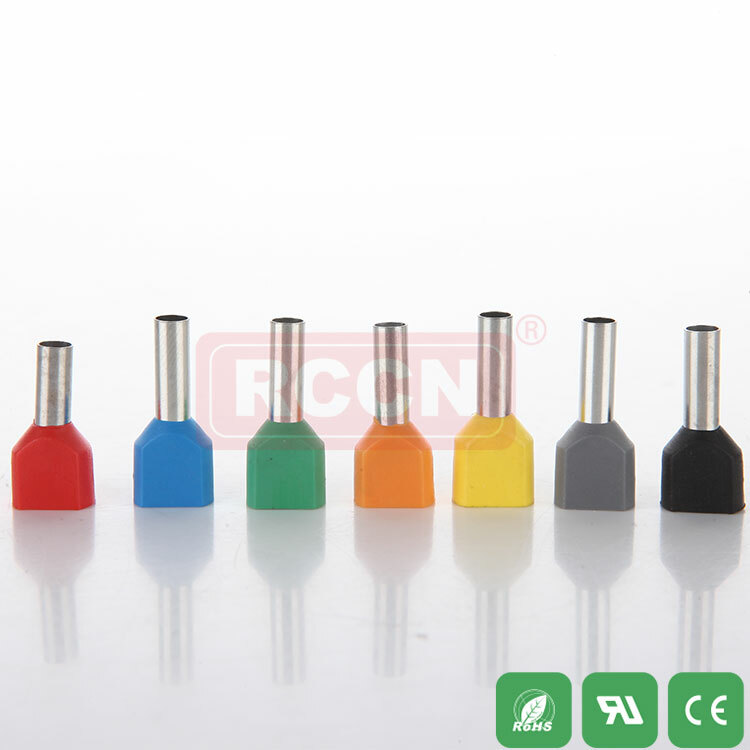 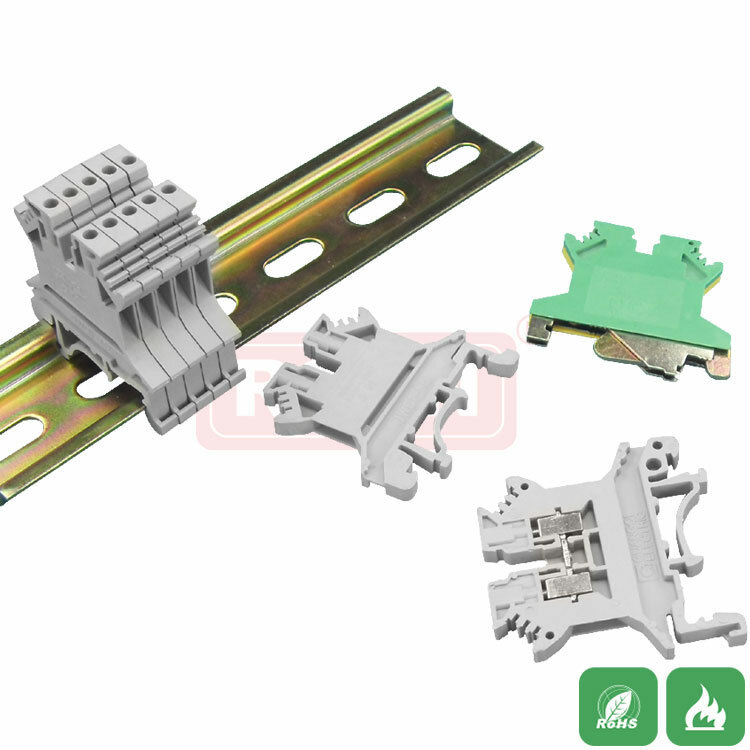 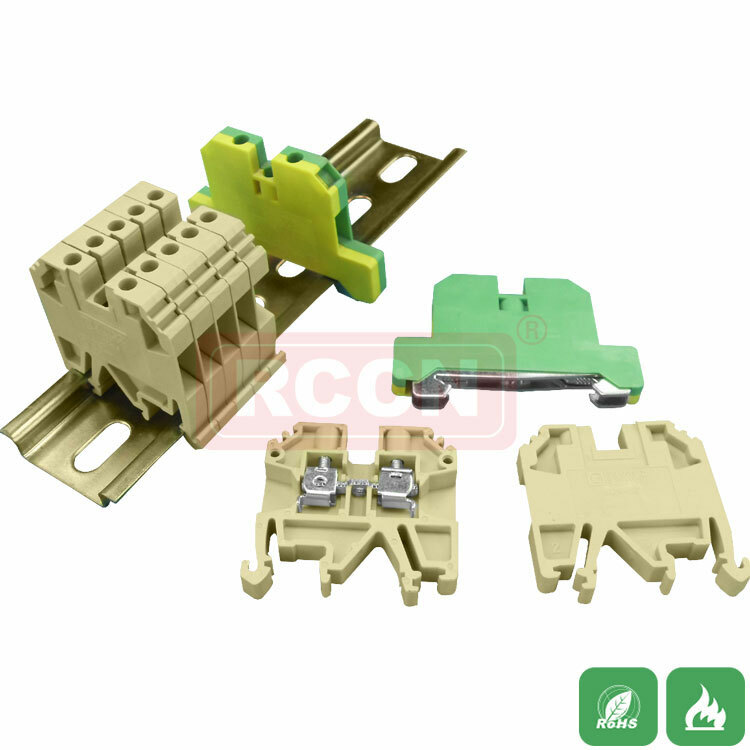 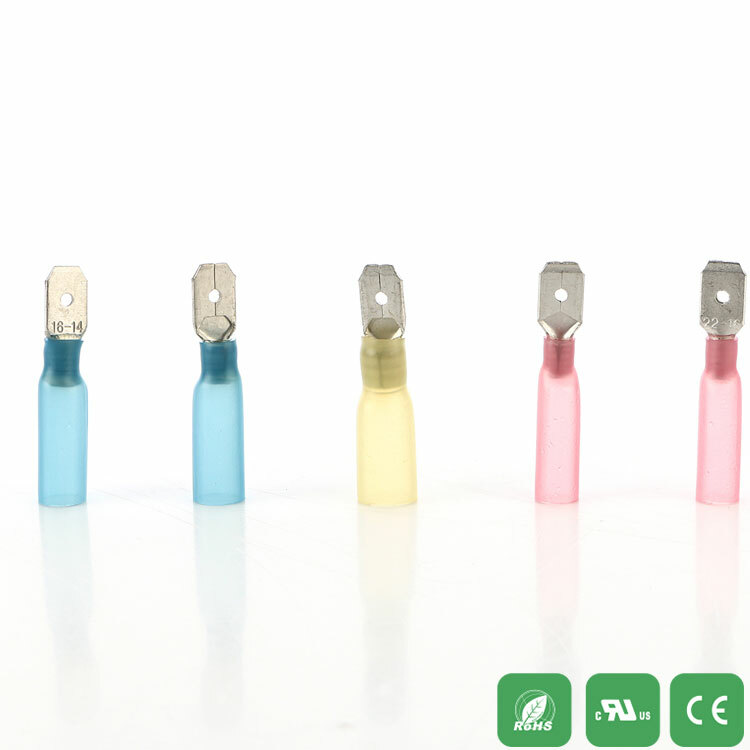 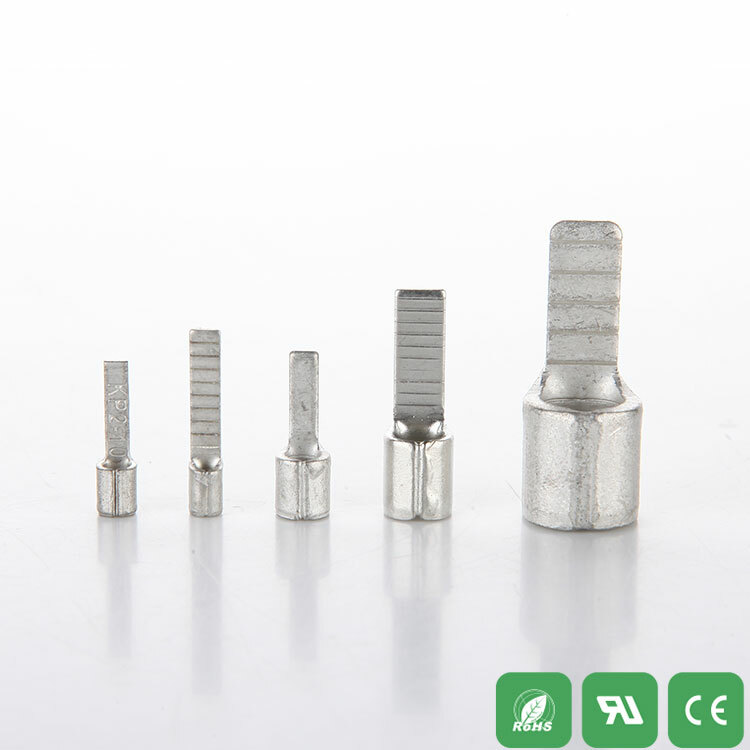 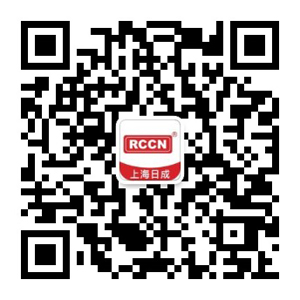 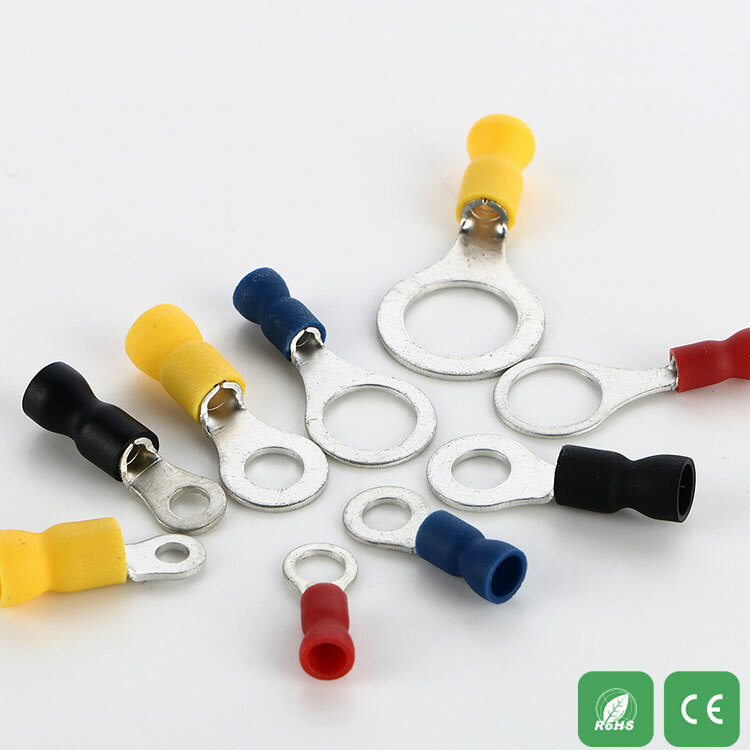 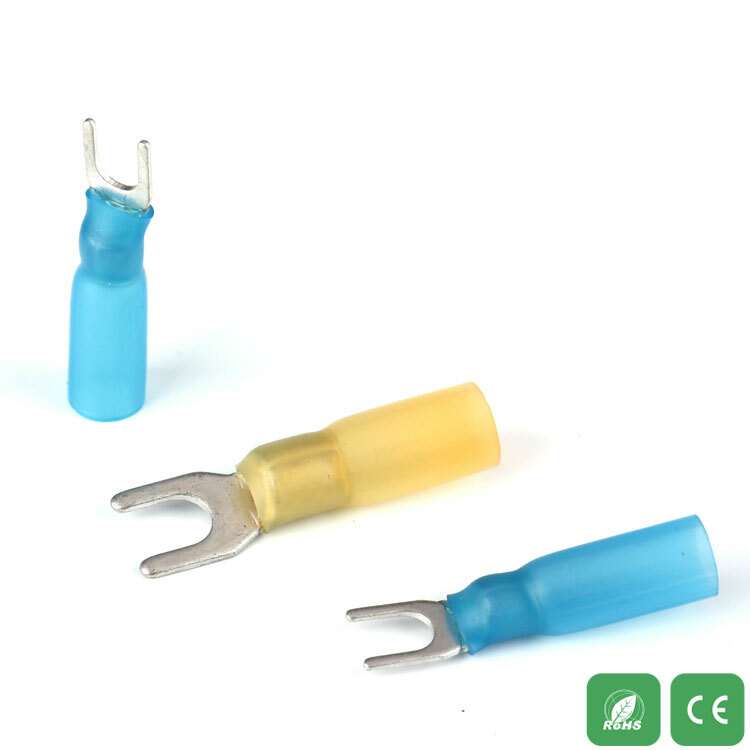 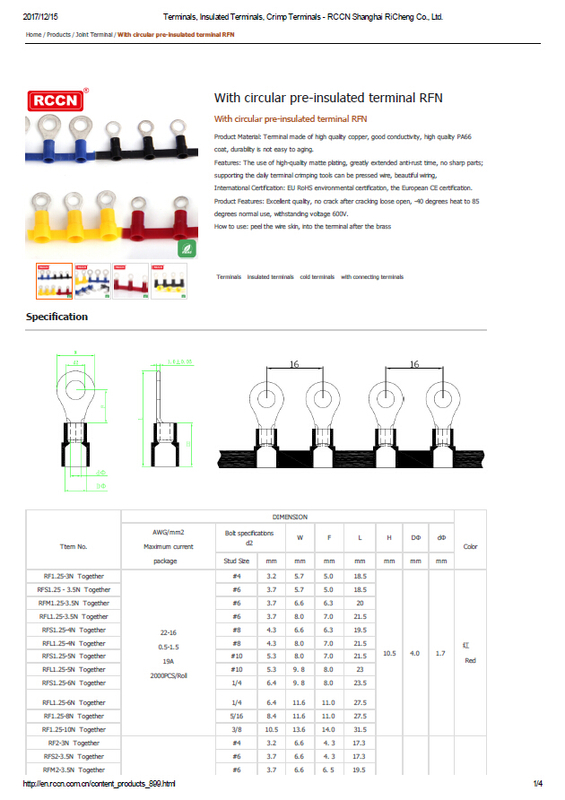 ﻿ Terminals, Insulated Terminals, Crimp Terminals - RCCN Shanghai RiCheng Co., Ltd. 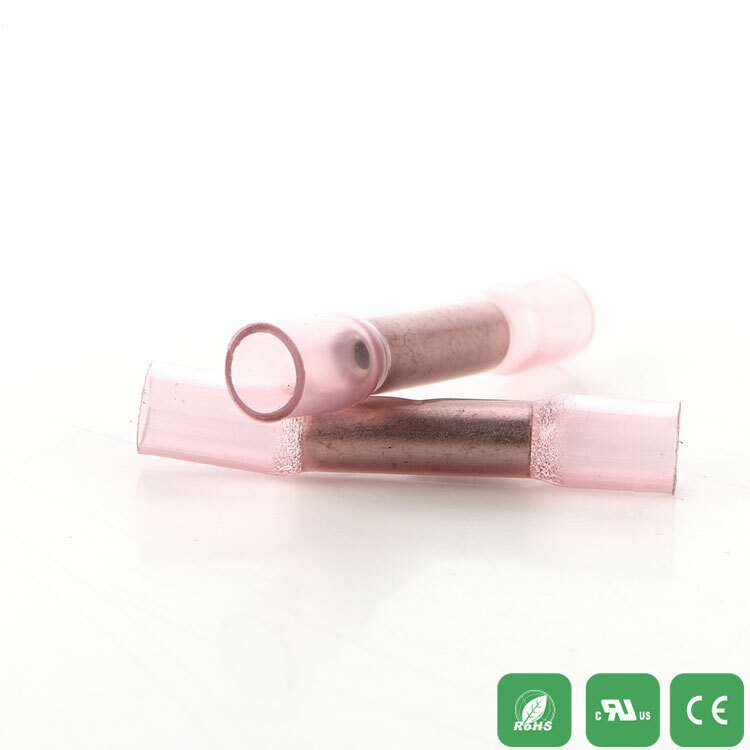 Product Material: Terminal made of high quality copper, good conductivity, high quality PA66 coat, durability is not easy to aging. 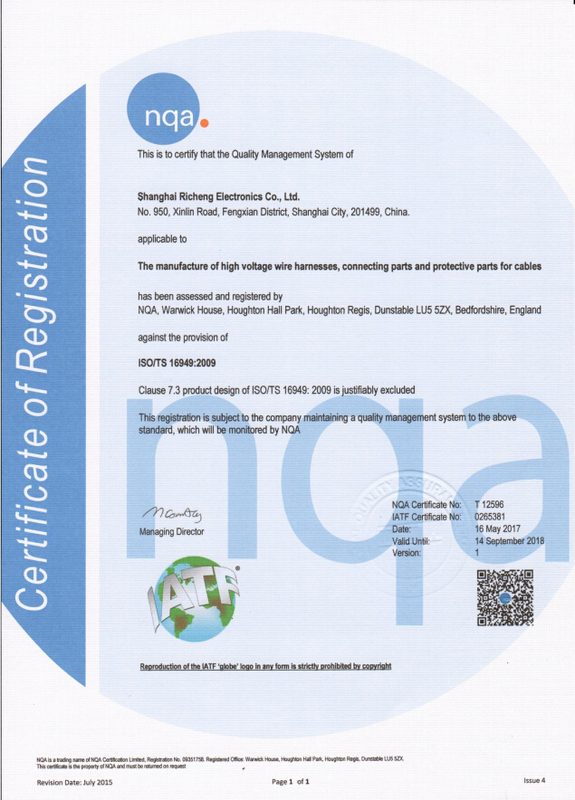 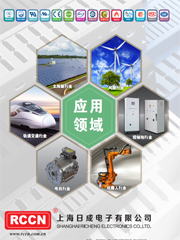 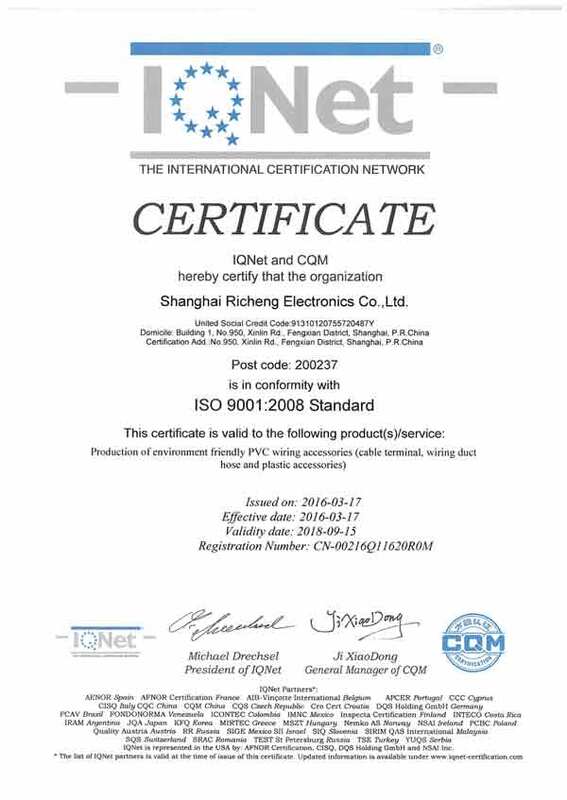 International Certification: EU RoHS environmental certification, the European CE certification. 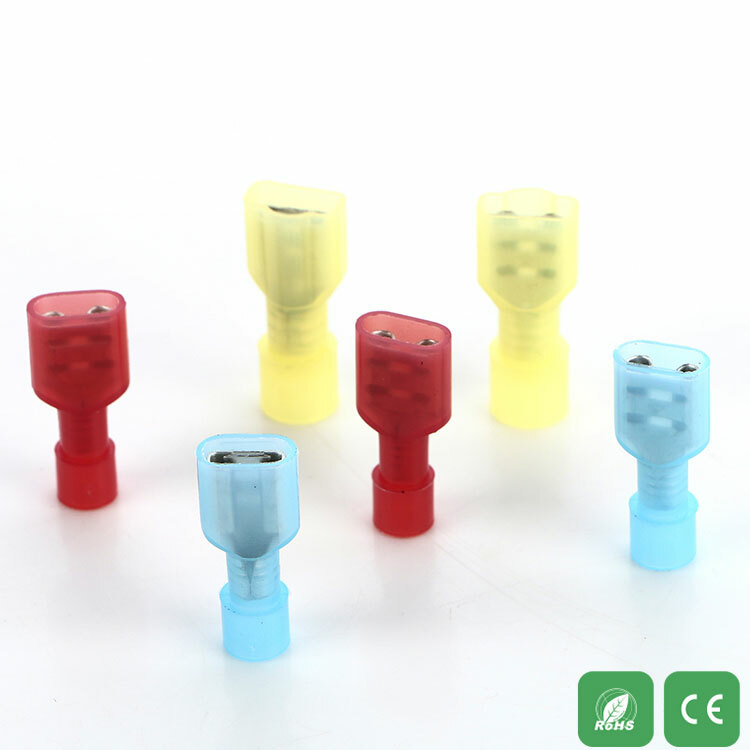 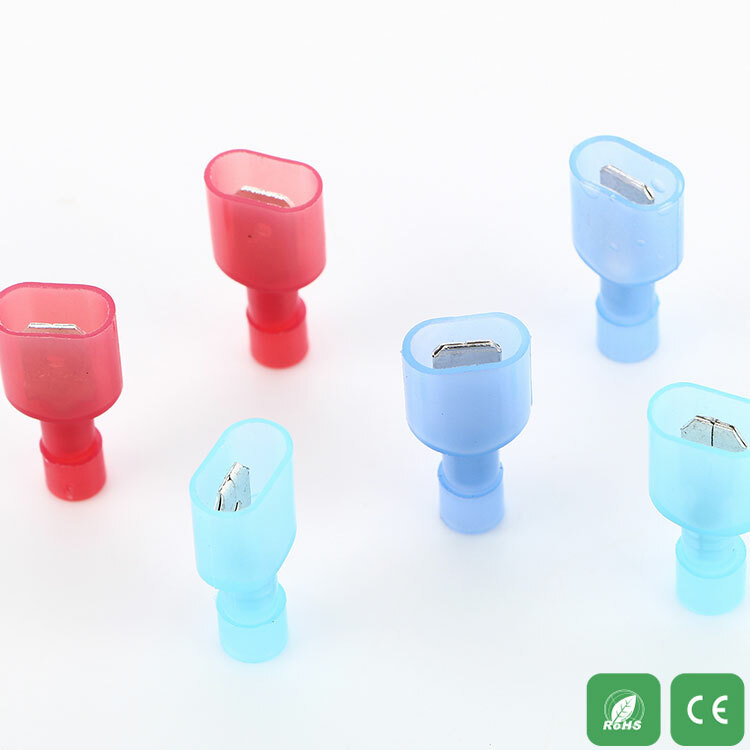 Product Features: Excellent quality, no crack after cracking loose open, -40 degrees heat to 85 degrees normal use, withstanding voltage 600V.